Oppo A7 Smartphone in Nepal At Best Price – Technology at its Best! 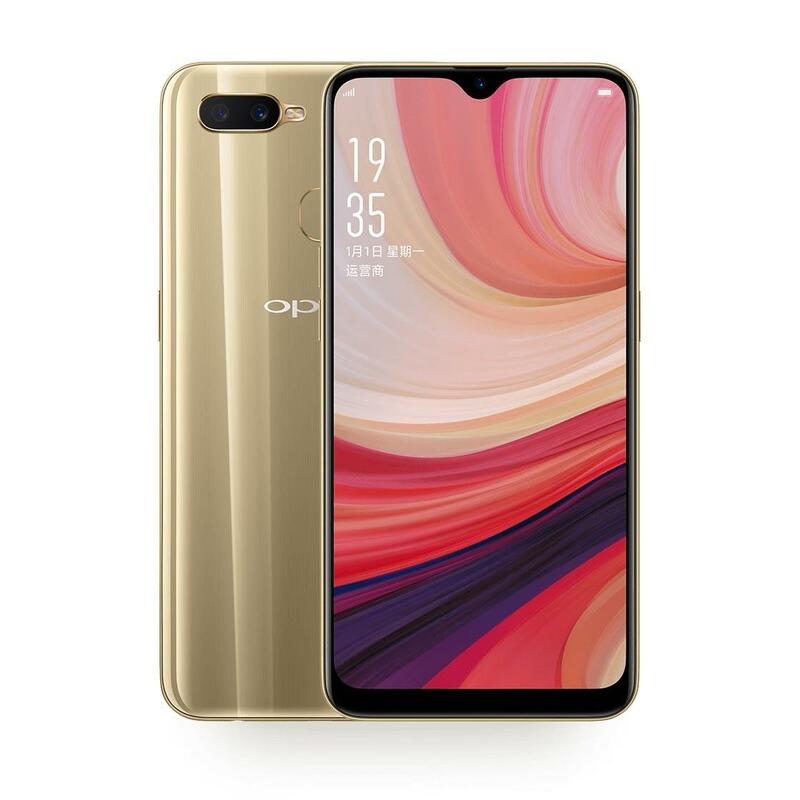 One of the newest phones launched by Oppo is A7 which was released in November 2018. The phone has 6.20-inch touchscreen display with 4GB of RAM. Oppo A7 packs 64GB of internal storage and expands up to 256GB through a microSD card. The Oppo A7 sports a 13 MP primary camera and a 2 MP secondary camera on the rear and a 16 MP front shooter for selfies. The specifications are pretty much improved from the previous versions and the phone deliver outstanding performance. OPPO is a Guangdong based electronics manufacturer known worldwide. It is not only known for its smartphones but the company also makes some really great MP3 players, portable media players, LCD TVs, and DVD/Blu-ray players. It was founded in 2004 and has launched a whole range of smartphones powered by Android. Backed by a number of technological advances, A7 sports the very first waterdrop screen design in the entire industry. It offers scratch resistance with a corning glass which supports 88.4% screen ratio while offering a great experience to the users as well. Oppo A7 is the best example of beauty in aesthetics. It comes in two trending colors, glaring gold and glaze blue. It has a 3D heat curved sheet and a grating pattern on the back mirrored texture casing that gives very premium feels. With the all new Oppo A7, you will feel free from the concern of battery drain as this one sports as huge 4230mAh battery capacity. The AI battery management is smart and thoughtful and freezes all the inactive apps while reducing excess caching to save the battery. Oppo A7 sports a Qualcomm octa-processor which does not allow the system to hang while you’re in the middle of an exciting game or a movie suspense. This allows multitasking to become faster and easier. It has some extra memory to store all the precious moments. The front camera is 16 MP with HDR mode which makes your selfies clearer in the backlight conditions too. Extra details are also captured all thanks to wide angle and large aperture configuration. Daraz Nepal offers you the best Oppo mobile phone prices all over Nepal. Oppo A7 mobile is the latest best-selling phone by Oppo. Daraz Nepal makes sure that you get the best that money can buy when it comes to buying smart phones. Furthermore, you can avail the convenience of delivery right at your doorstep in order to ensure that your next mobile phone reaches you without any hassle. With such a great range of Oppo mobile phones online at Daraz Nepal, you do not need to go anywhere else. At Daraz Nepal, Oppo A7 smartphone has Rating: 4.5 - 15 reviews from loyal customers.